Easy Bacchus | Easy Bacchus makes the wine easy & funny for everyone ! EASY BACCHUS MAKES WINE EASY & FUN FOR EVERYONE ! 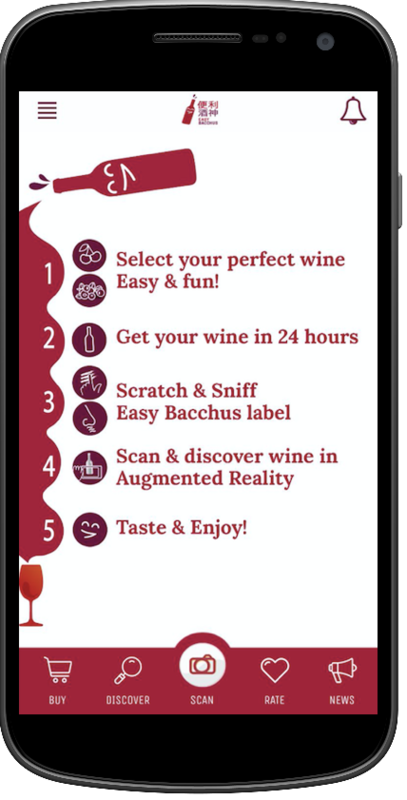 Discover a unique 360 experience about wine, just easy & fun ! Want to be updated once Easy Bacchus App is officially released? FOLLOW US and be part of the Easy Bacchus adventure! We are waiting for YOU, just easy & fun !